If you think of Adam Richman and secret restaurants, it seems like quite the paradox. When the larger than life Man v. Food star is out and about, it’s no secret; you’ll know about it! However, Richman has found three hidden gems that like to keep themselves to themselves. 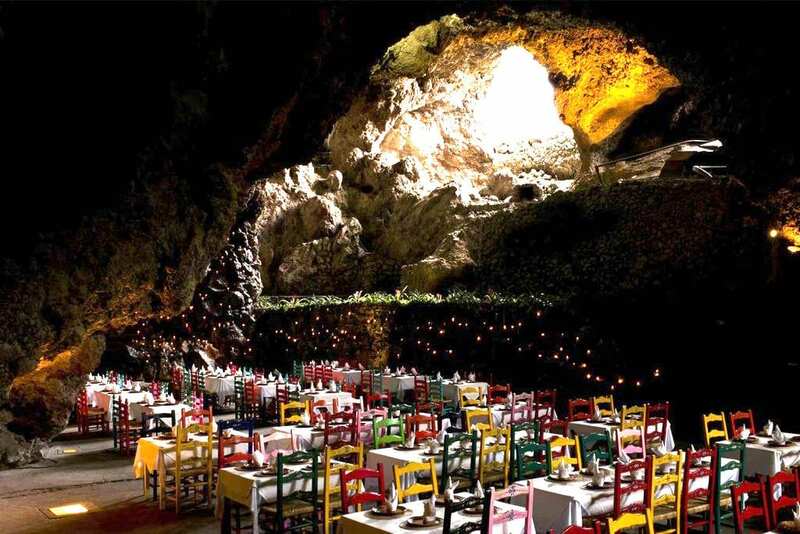 Apparently, in Mexico, there is a secret restaurant that is nestled in a cave. 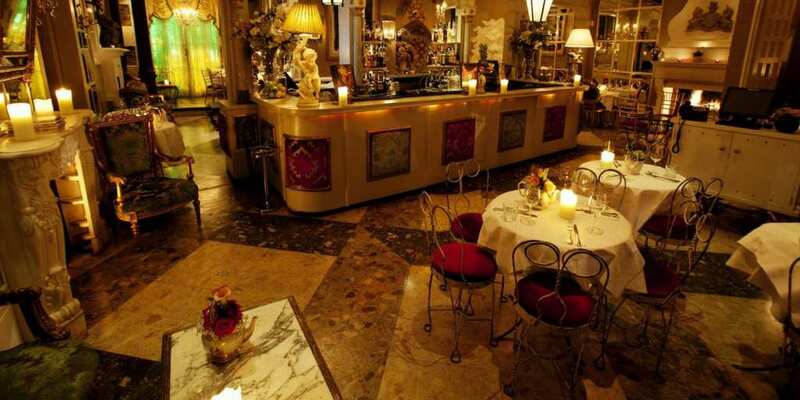 When Adam Richman visited the bizarre eatery for the first time, he was in awe of the history behind this enchanted place. With a murder mystery shtick that you have to apply through online, Evans & Peel Detective Agency is the type of joint that Sherlock Holmes would relish in. 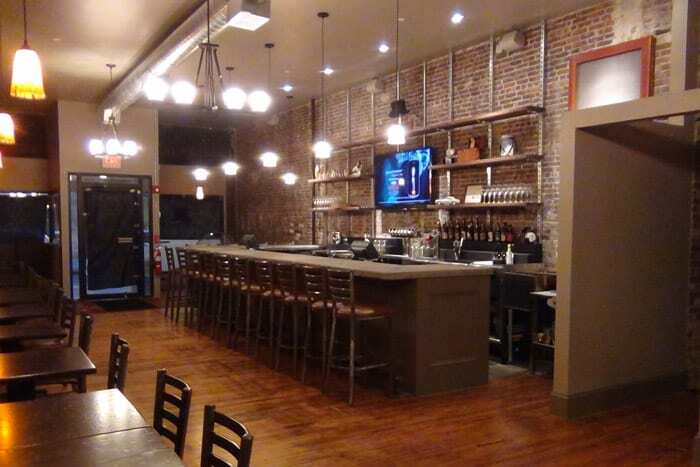 When a restaurant decides to hide itself within another restaurant, you know there’s something special going on. At Bogie’s Place, you have to peer behind a curtain in order to get a taste of their world-class rib-eye steak.